The Ministry invites you to participate in our annual Ham and Cheese sandwich and pie sale! Freshly baked pies and cinnamon rolls will come to us from the Pie Shoppe at Laughlintown, PA.
Orders should be called in to Vera Wilt at 814-735-4417 no later than March 15. Welcome to a Christian Ministry at the crossroads to the south in Breezewood, PA!!! Each and every day thousands of people come into Breezewood PA and seeking food and fuel for vehicle and body alike. Sometimes the needs may be crisis in nature or spiritual questions... 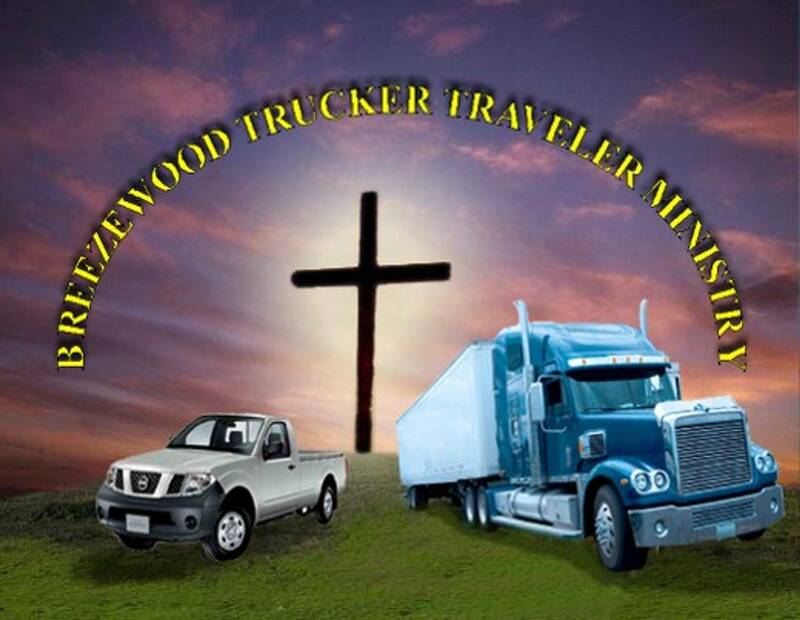 The Breezewood Trucker Traveler Ministry endeavors to be an oasis of care, counsel, prayer, hospitality and/or emergency assistance to the truck drivers, travelers, and numerous staff people with the business community. It is a workplace chaplaincy sponsored through the local faith community and business entities.